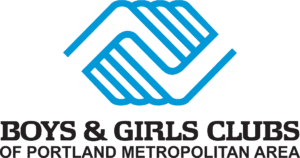 Special events and promotions are crucial in making Boys & Girls Clubs of Portland Metro available to every young person. Your support of our special events – through attendance or donation – allows us to continue impacting thousands of area youth. Be Great Ball celebrates the young people who attend Boys & Girls Clubs of Portland every day and the staff, donors, and volunteers who work together to inspire youth to “BE GREAT.” Join us for an evening of celebration with stories of change and inspiration from Boys & Girls Club youth. Come celebrate our amazing graduating seniors at Daimler HQ! 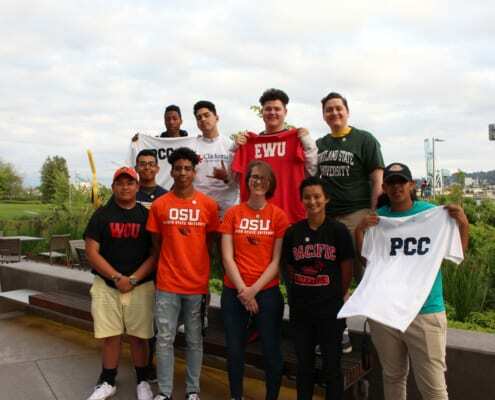 Graduating teen members will be inducted as Club Alumni and give short speeches about the Great Futures they have planned for themselves as they move on from high school. Join us at our annual golf classic! 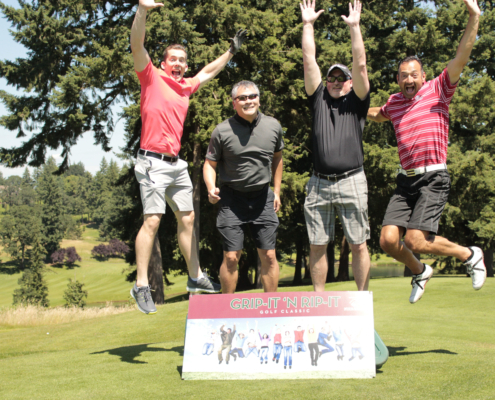 Support Boys & Girls Clubs members by playing a few rounds with your team. Stay tuned for exact dates and venue information.